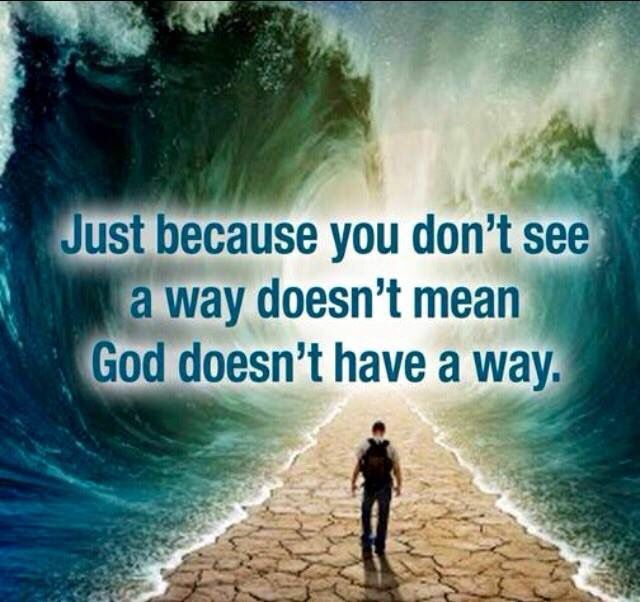 God will make a way….. I can only tell you what HE told me……. This entry was posted in Daily Inspiration, Food for the soul, Food for thought, Scripture, Uncategorized and tagged Daily Inspiration, Encouragement, Food for the Soul, food for thought, Guidance, Life, Potential, Surrender, Trust. Amen! We give HIM the glory!